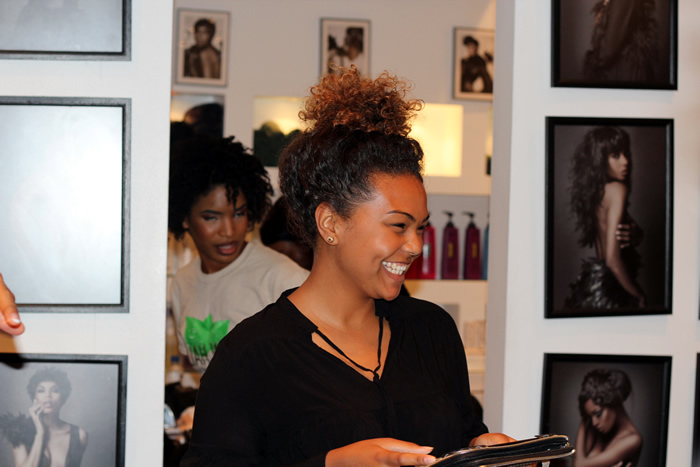 Last week I was invited to my first natural hair blogging event! 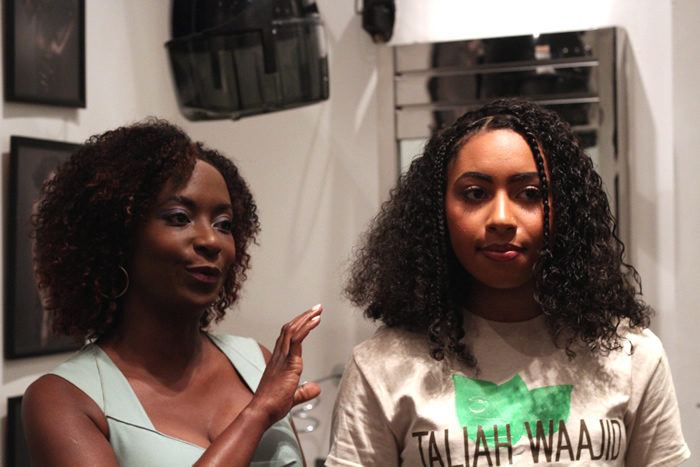 Taliah Waajid, a natural hair movement OG, was in London as part of her world tour and I was lucky enough to have been invited to her small gathering at Junior Green Hair Salon in Knightsbridge. Before the event I had never used any Taliah Waajid products but I have friends who swear by them so was very excited to see what all the fuss was about. So I arrived at the Salon at about 8pm where I was welcomed by an absolutely beautiful girl called Lauren who took my name and pointed me in the direction of the prosecco. I then had a little mingle where I ended up meeting the beautiful and extremely pregnant (but still so tiny!) 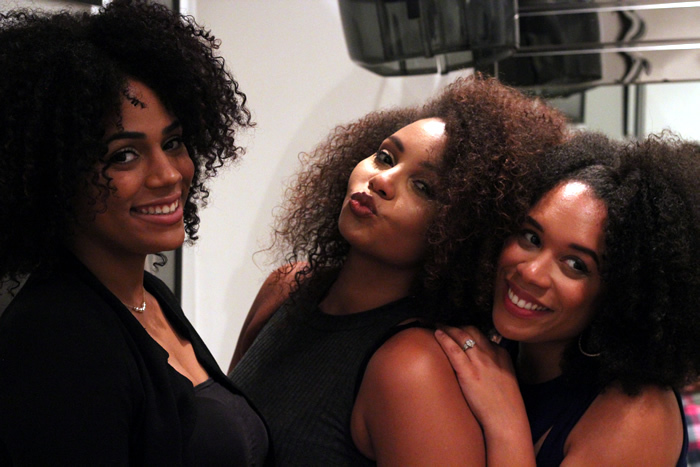 Sandra (co-founder of Curly Hair Magazine) and a few other bloggers that I recognised from Instgram (ha what is life?!). I then thankfully bumped into the lovely Ella who I met a few weeks ago, who then introduced me to Davina, Jade and Chloe and went on to spend the evening with these lovely ladies! After mingling for a little bit, Lauren got the crowd together and gave a brief bio on Taliah and then there was a Q&A and a little product catwalk show. 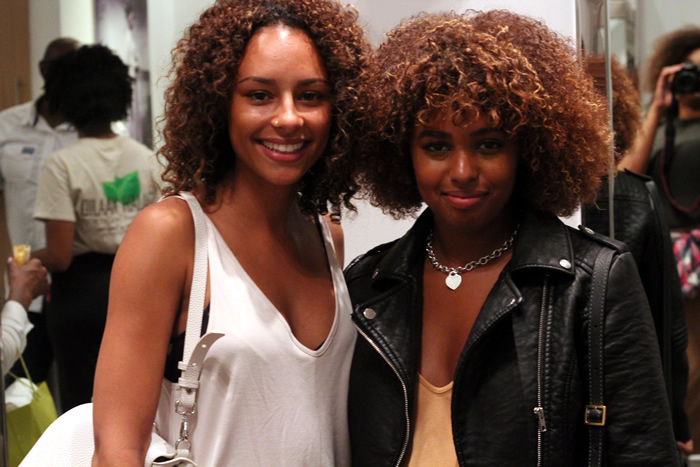 I learnt so much about the Taliah Waajid brand that night and left so inspired. 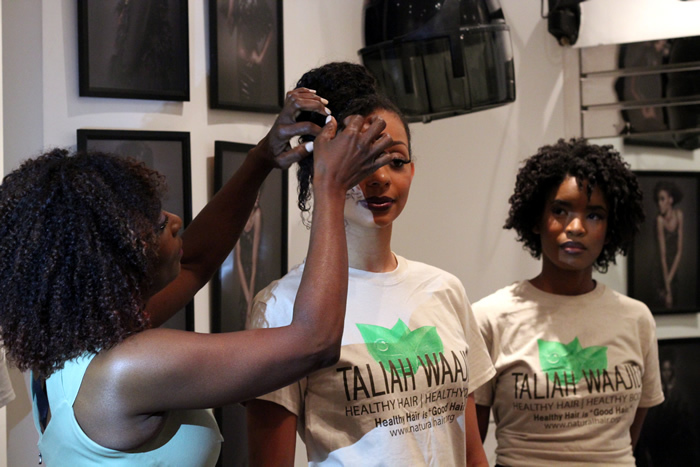 Taliah is a licensed cosmetologist and got to where she is by simple wanting to help her clients achieve stylish, attractive hairstyles without using harsh chemicals. After years of working in a salon she began working with a chemist to create the then non-existent chemical-free products we can standardly find in salons and beauty suppliers today. 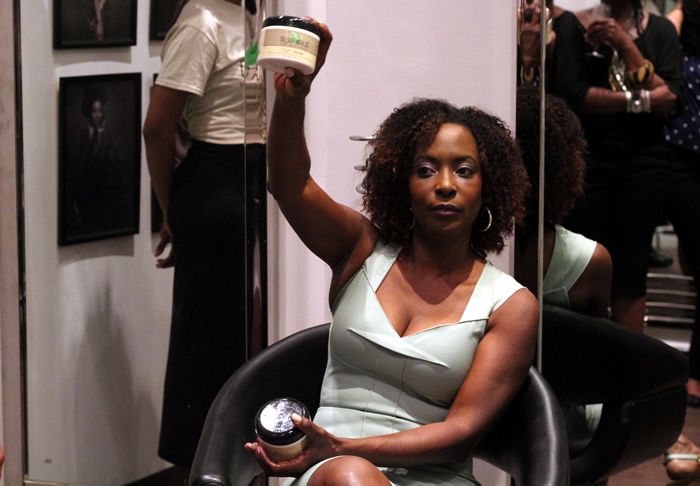 Over a decade later Taliah Waajid runs the World Natural Hair, Health & Beauty Show, which has over 200 exhibitors and 40,000 attendees from around the world and is touring around the world spreading word about her brand... and breathe. So I won't lie to you, my favourite part of any event is the goody bag, and Taliah went all out at this event! We received five full sized products in the bags and I cannot wait to give them all a whirl - Make sure you're following me on Instagram to see how the products work for me! 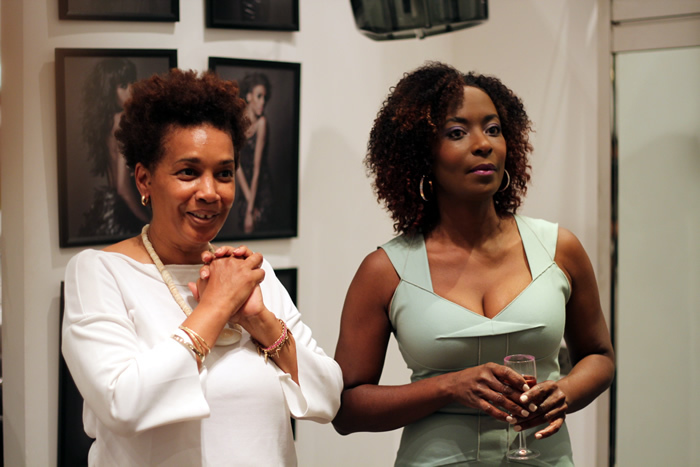 Thank you to Taliah for such a wonderful evening, and to Ella for inviting me to come along.